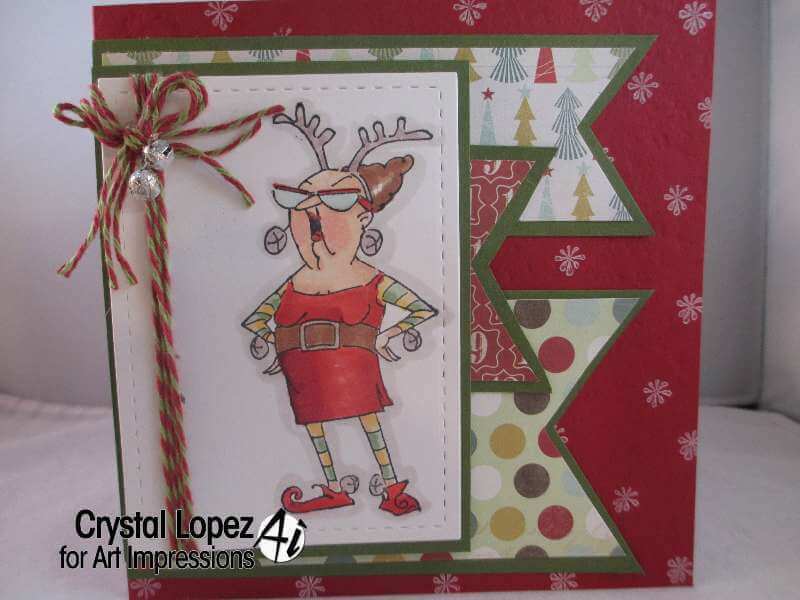 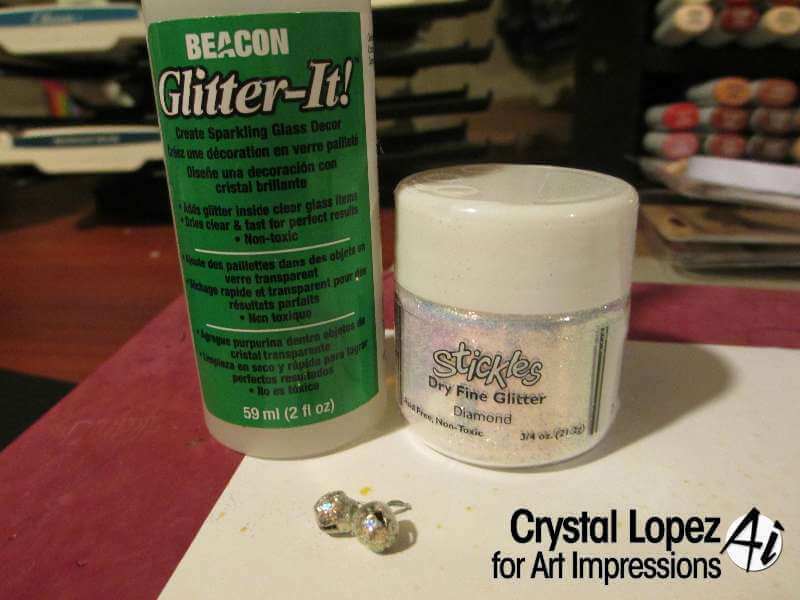 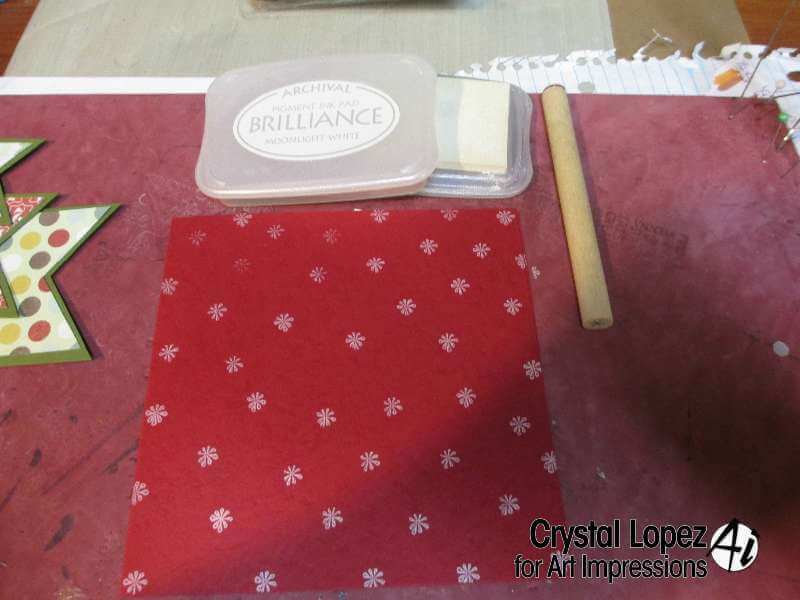 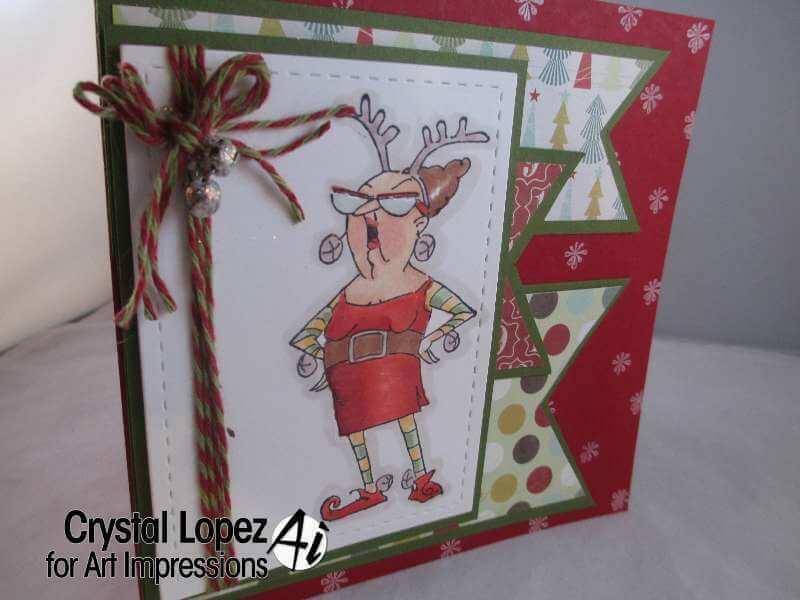 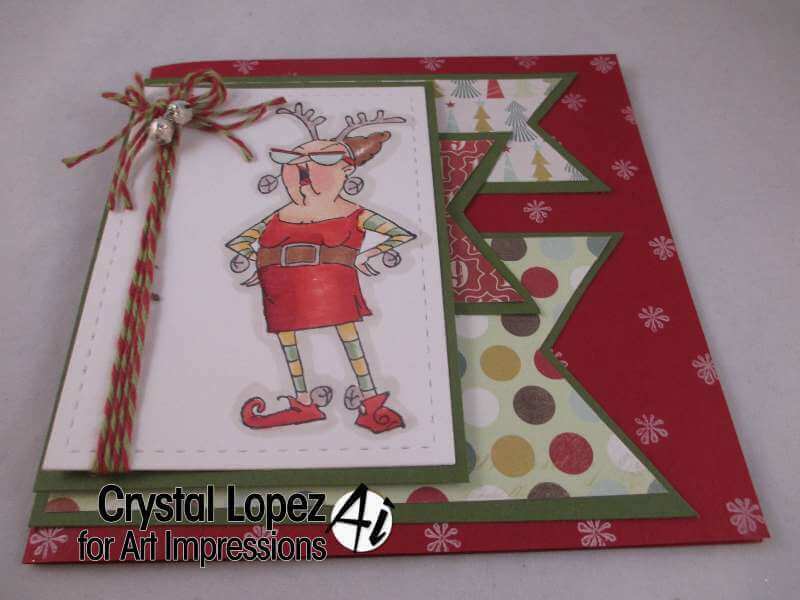 It’s Crystal here with a Christmas card using the Reindeer Games set sku # UM4351. 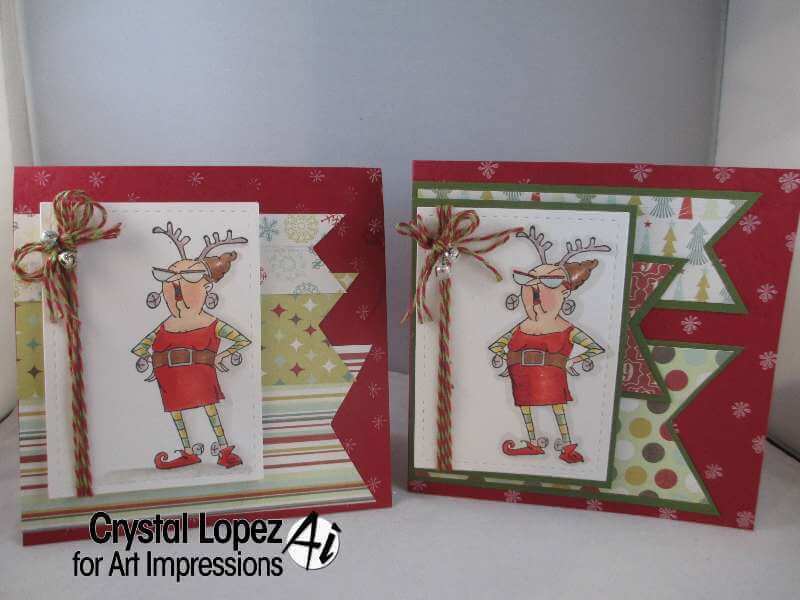 Look at these two cards one has layers and one don’t , they are both cute but when you add layers it really makes your card pop , do you agree? 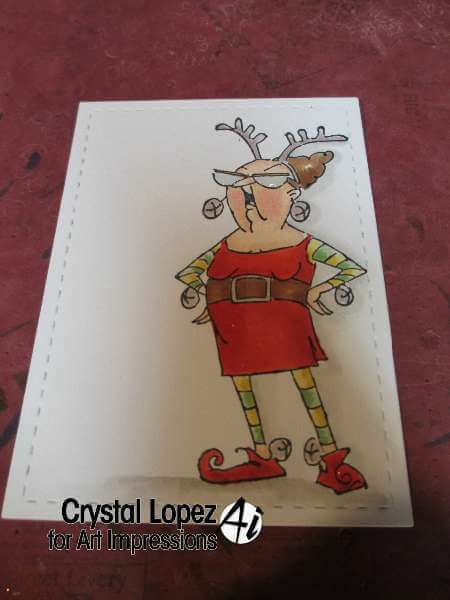 Thanks for stopping in .